Display: 3.5 inches 640 x 960 pixels resolution, capacitive touchscreen. CPU: Dual-core 1.0 GHz Cortex-A9. RAM + ROM: 512 MB RAM + 8/16/32/64 GB. Rear camera: 8 MP, f/2.4, 35mm (standard), 1/3.2", 1.4µm, AF; Front camera: 0.3 MP. 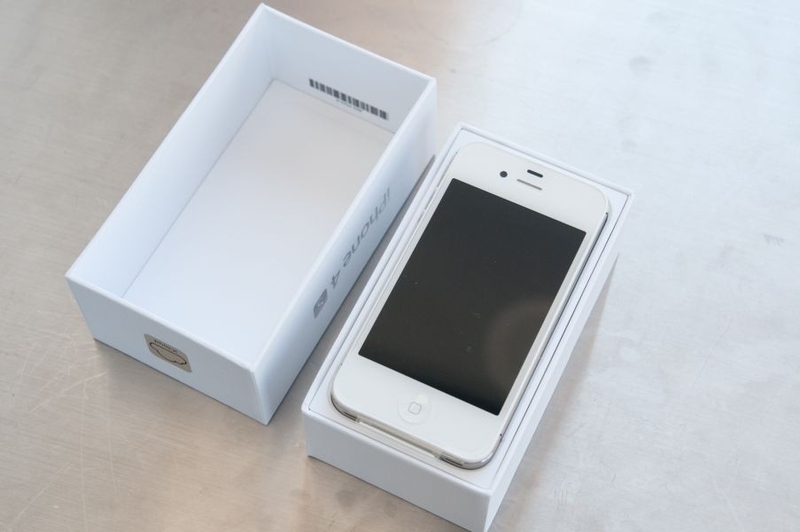 Order this iPhone 4s online from Jumia Ghana at best price. The iPhone 4s features iOS 5 operating system and is up-gradable to iOS 9.3.5. It features an impressive A7 64-bit chip, M7 motion co-processor and Apple's ingenious touch ID fingerprint sensor. 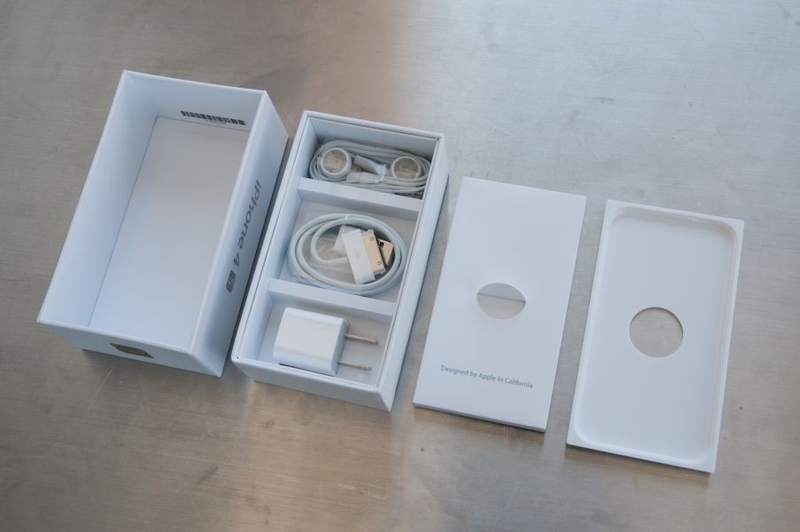 Apple iPhone 4S comes with a new fingerprint identity sensor. 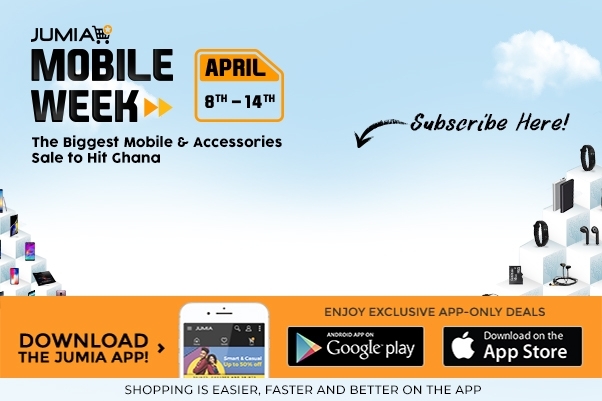 You check your phone frequently, and every time you have to swipe and enter pass codes. To approve purchases, so you need a code.This slows you down, and thus you end up wasting time. 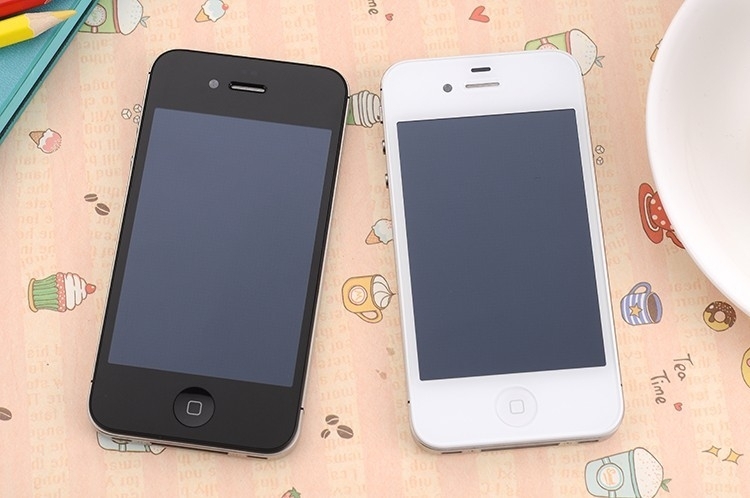 With iPhone 4s, getting into your phone is faster, easier, and even a little futuristic. With the iPhone 4S, all you will ever need is your fingerprint. 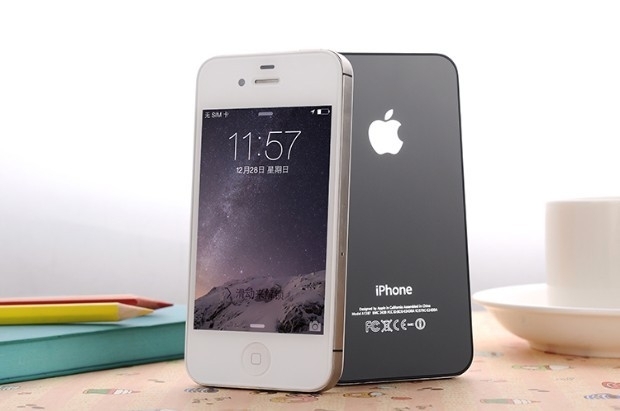 Use it to access your phone and other interesting features in your iPhone 4S. The Face HD camera merges reality and distance. It wants to feel like having an actual face to face conversation. It has an improved backside illumination sensor, so your smile lights up in almost any light.